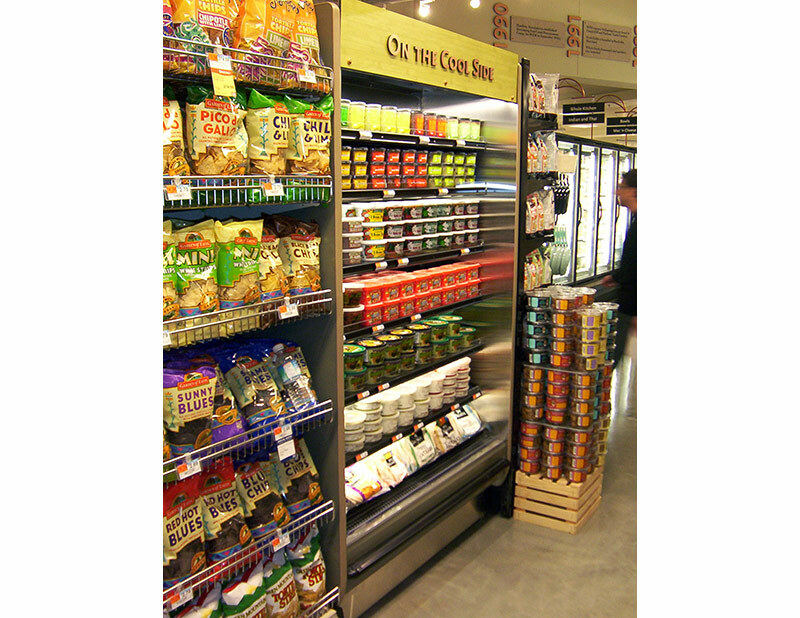 The GIM is a multi-deck case designed to be inserted directly in a grocery gondola. It creates an instant point of interest and an opportunity for cross-merchandising higher margin products or creating a meals-to-go program. 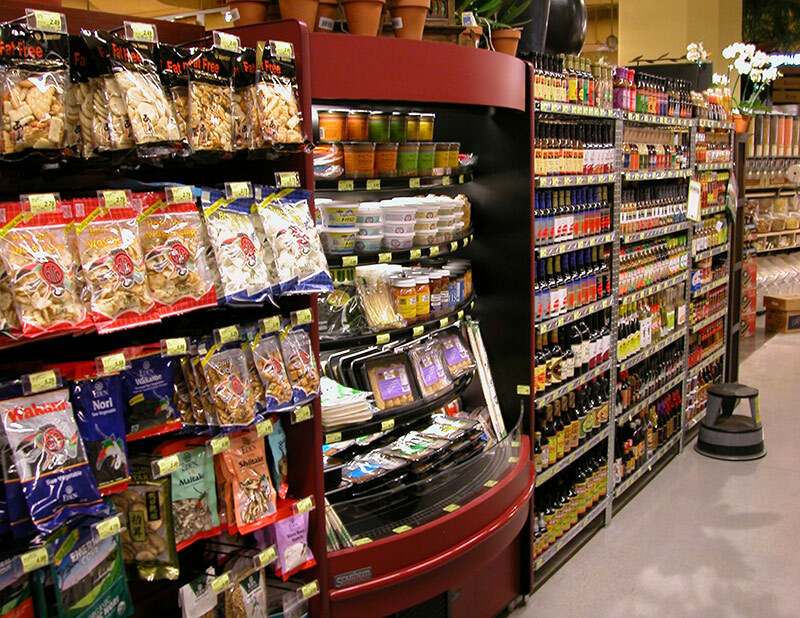 Specialty dips and salsa in the chip aisle; refrigerated egg rolls, miso, or pasta in the ethnic foods section; or side items, produce and/or meal components alongside spices in the boxed meal aisle. The possibilities are endless. The GIM merchandiser is suitable for deli, bakery, produce, meals and beverage applications.